Peterborough Doors & Conservatories offer a great range of multipurpose and adaptable Edwardian Conservatories. Are you looking to add a little elegance and class into your Peterborough home? Are you looking for extra living space but don’t want to folk-out lots on an extension. Then the Edwardian conservatory is what you are looking for! We will accurately construct this Edwardian conservatory to the highest stand. 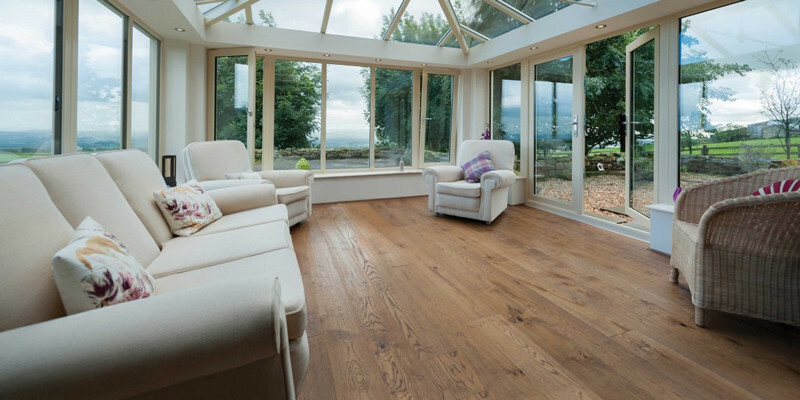 These conservatories offer timeless elegance whilst offering maximum floor space as well. With its simple straight lines, combined with ample floor space, it will create an elegant airy room that can be utilised all year round. Due to the Edwardian conservatory rectangular or square design, it offers a flexible, secure and warm living space. The conservatory designed with a hipped-back roof, combined with a box guttering ideal for bungalows or cornered constructions. This guttering is ideal for properties such as bungalows or height restricted buildings. The Edwardian conservatory is one of the most adaptable and versatile conservatories on the market. We can adapt this conservatory to near enough any style property. Edwardian conservatories can be tailored to either traditional or contemporary Peterborough properties.